Savannah Lakes is thrilled to be a part of the greater community of McCormick County. 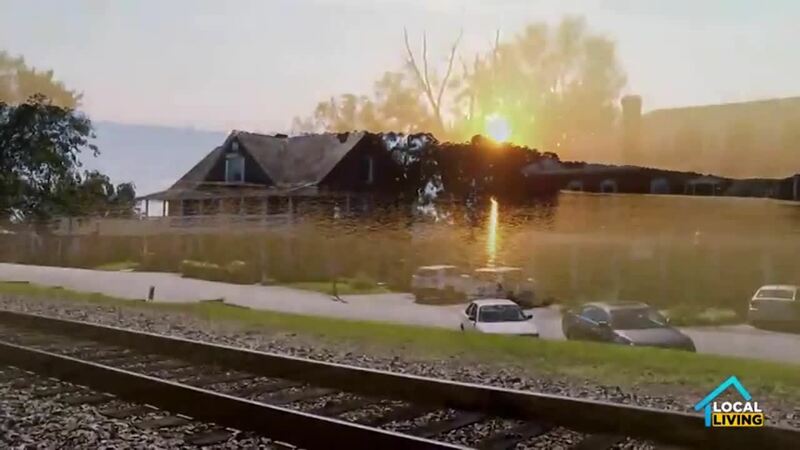 Local Living is a local lifestyle and home-related show that airs on WJBF, the local ABC affiliate in Augusta, Georgia. 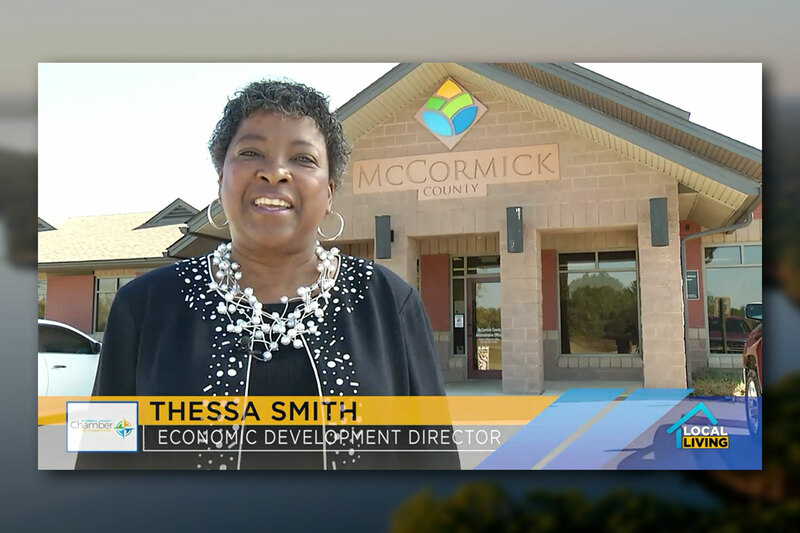 This video features Thessa Smith, Director of Economic Development for McCormick County as well as the County's clerk of court, Crystal Barnes.